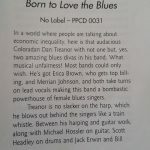 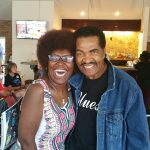 In January 2016, Erica attended and Co-Emceed the National Women in Blues Celebration in Memphis, TN as a part of the Blues Foundation’s International Blues Challenge Week. 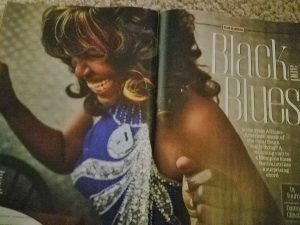 While there, superstar photographer Danny Clinch (along with Journalist Toure’) was photographing the event for a Smithsonian Magazine article on the Blues, and asked Erica if he could take her photo. 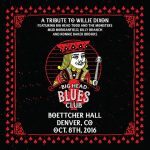 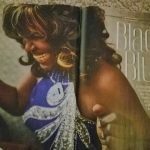 She agreed, and out of that short photo session, one of those photos has emerged as the two-page splash for the September 2016 article, “Black and Blues” as part of the Black In America series, written by Toure’. 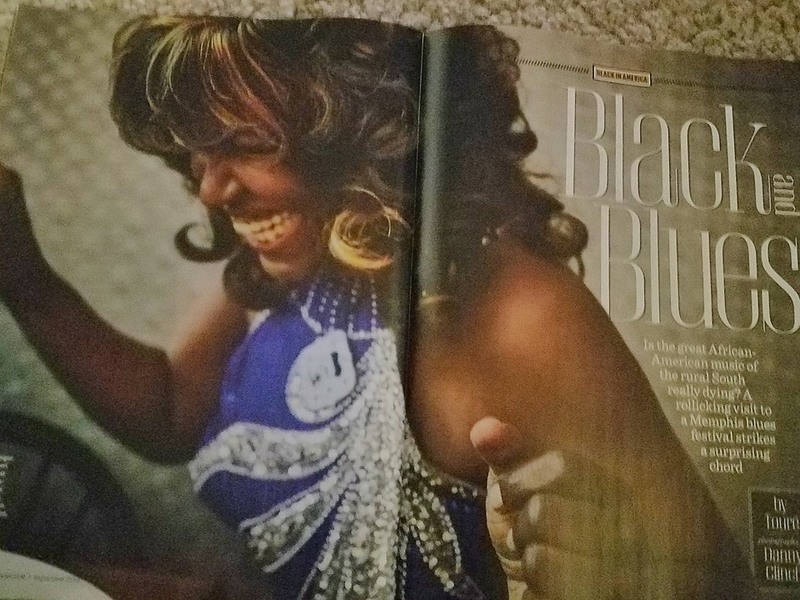 We send our thanks to Michele Seidman, CEO of National Women In Blues for the opportunity to be a part of the celebration, Danny Clinch for the stunning photo, Toure’ for the wonderful article, and of course, Smithsonian Magazine!